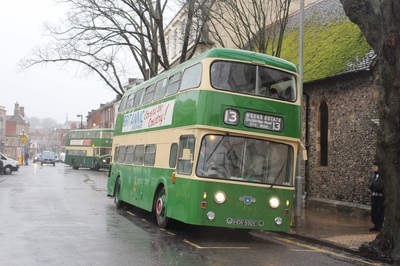 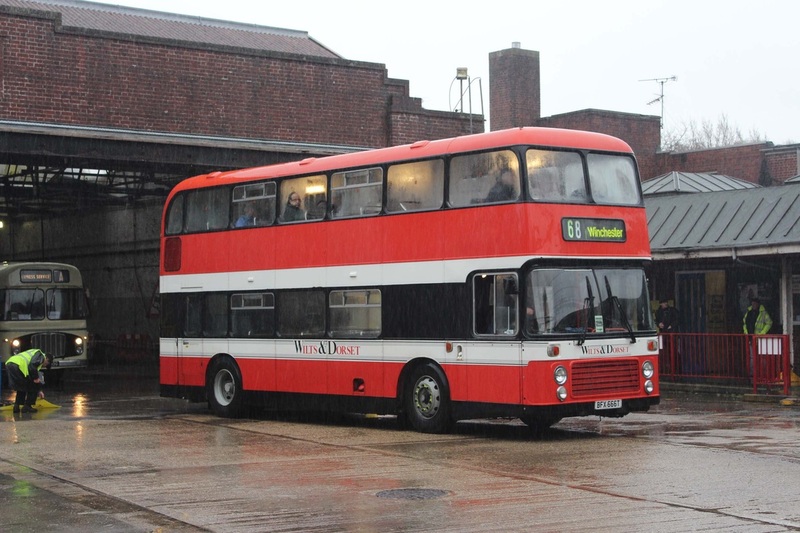 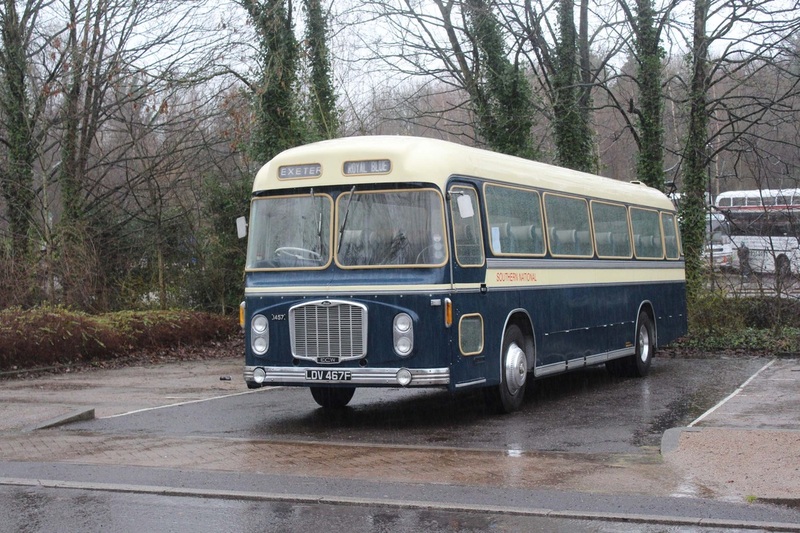 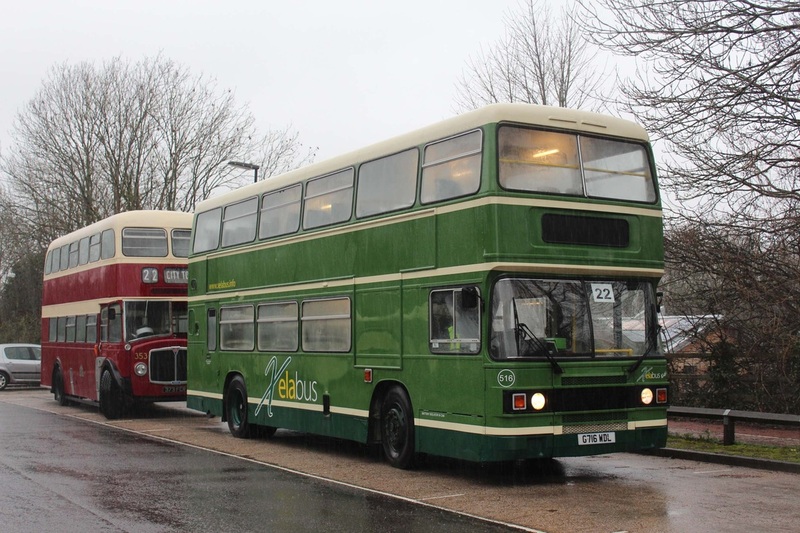 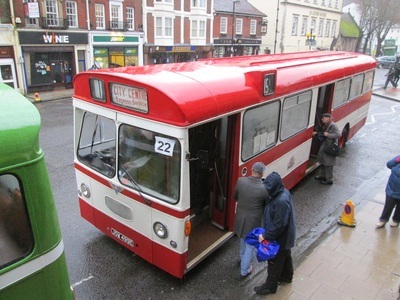 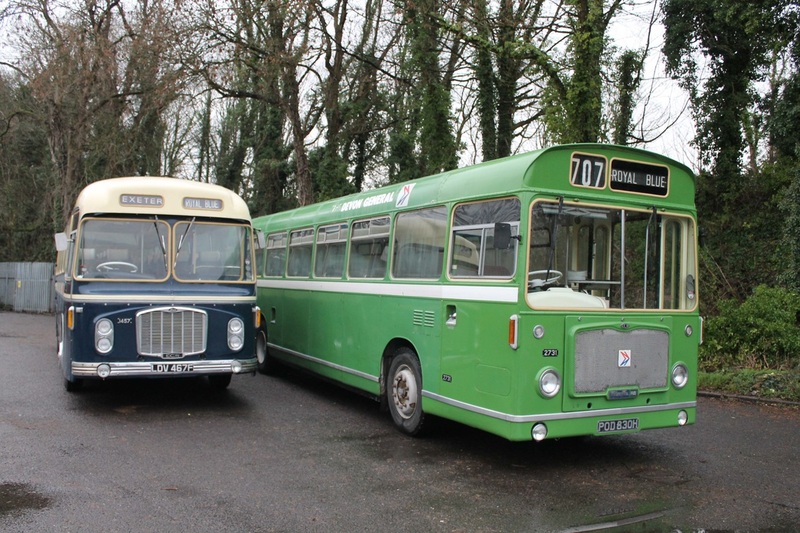 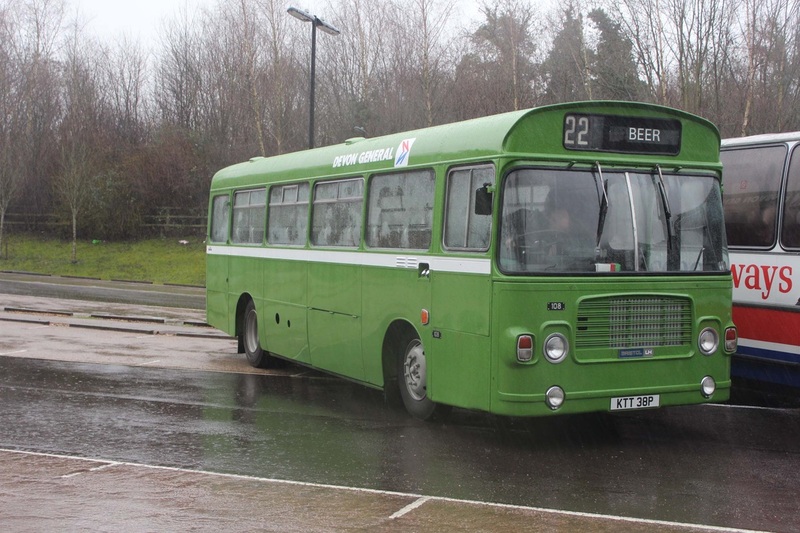 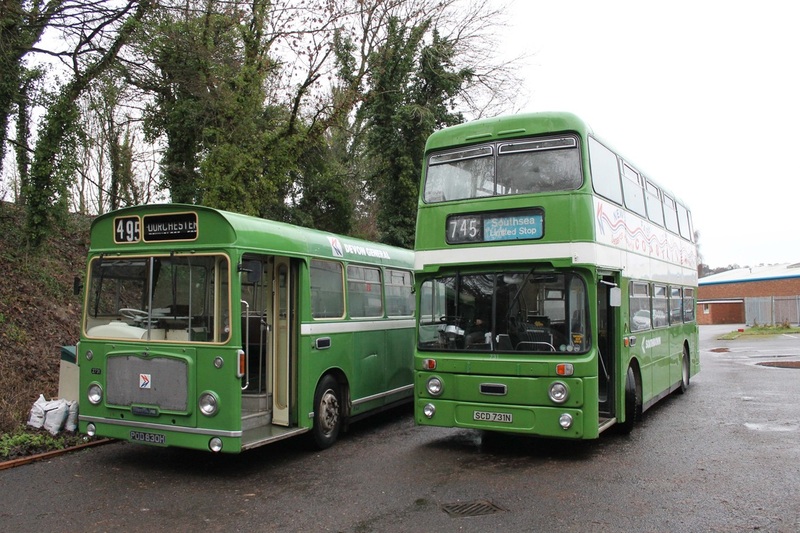 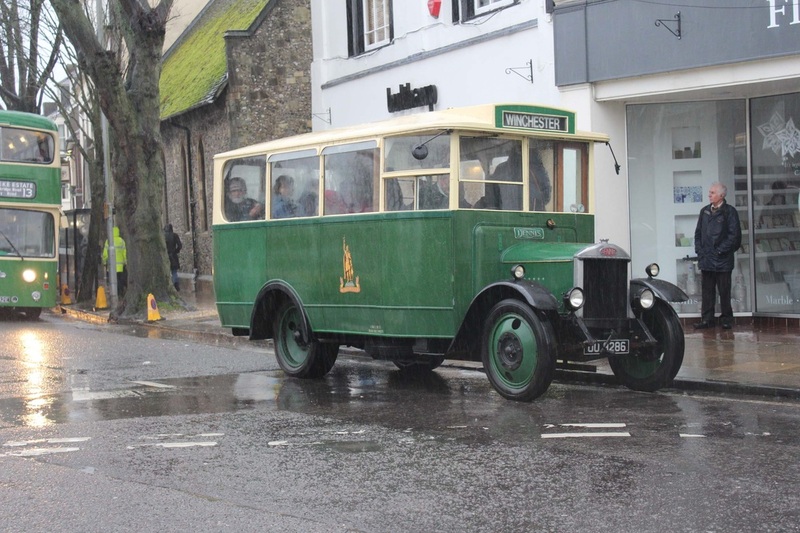 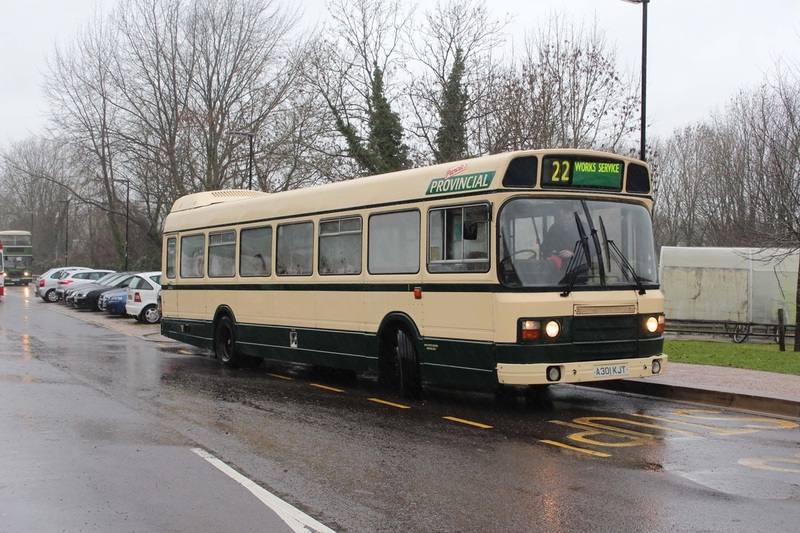 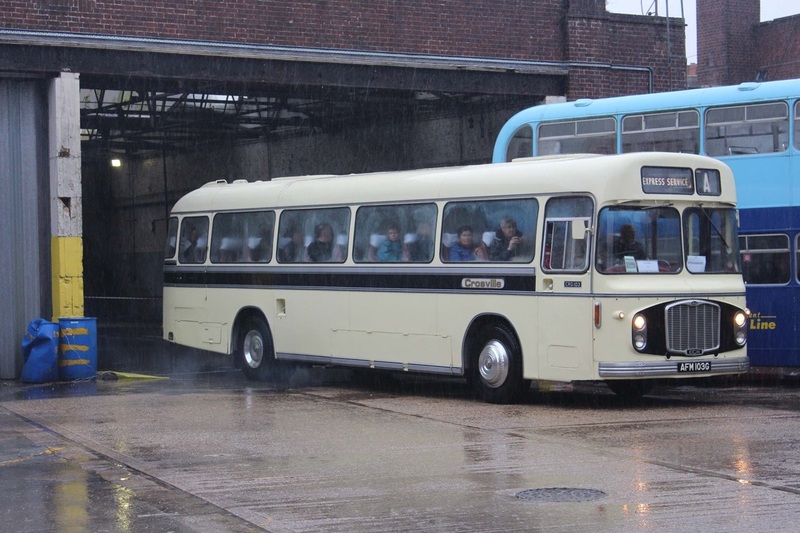 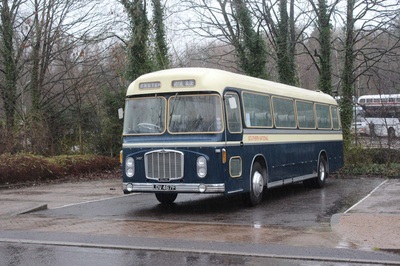 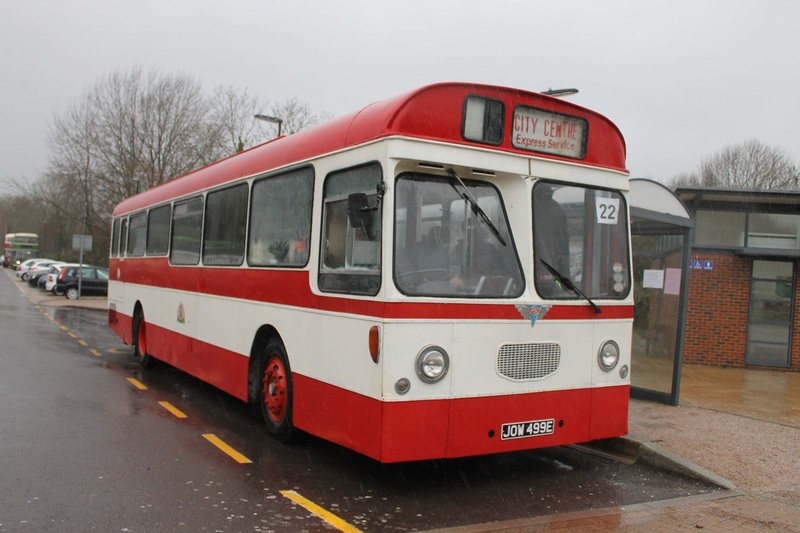 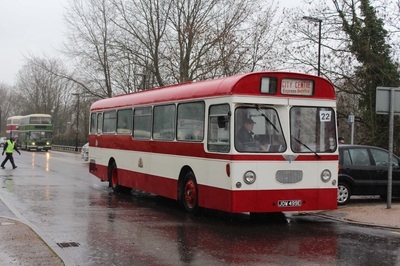 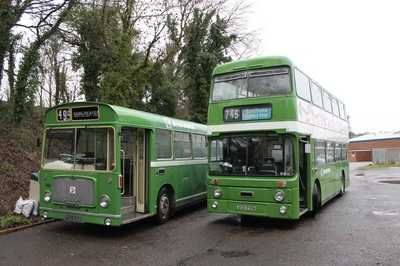 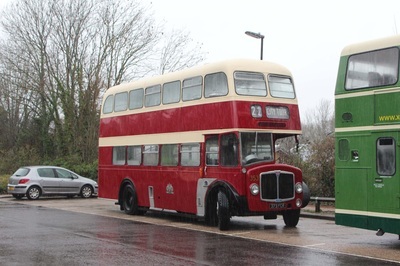 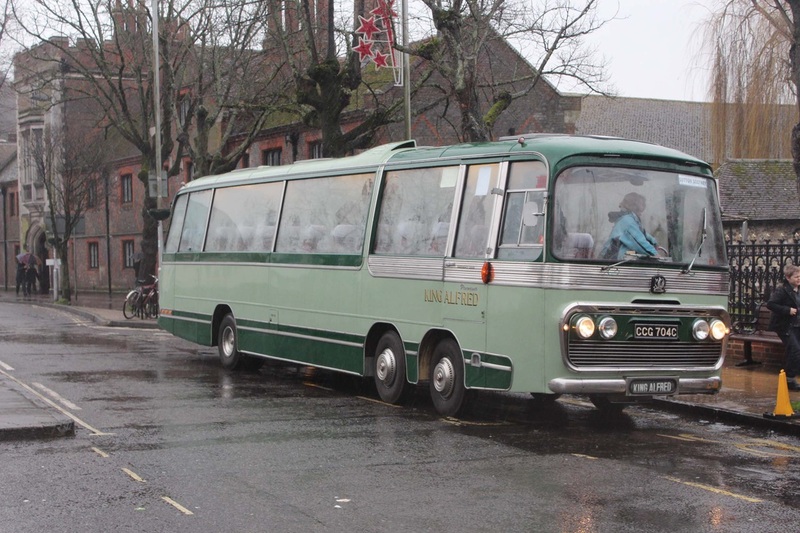 The FoKAB running day this year was very different to previous years, although being the last event of its type in Winchester the poor weather meant a lot of people chose to stay at home. 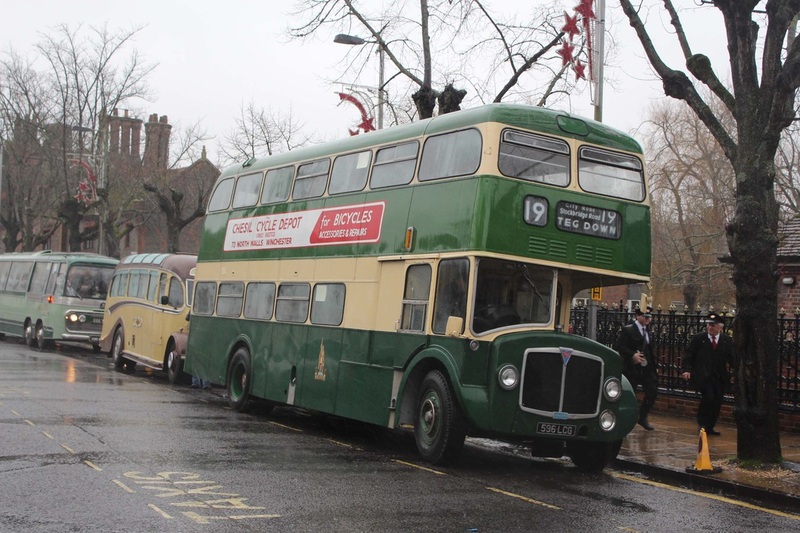 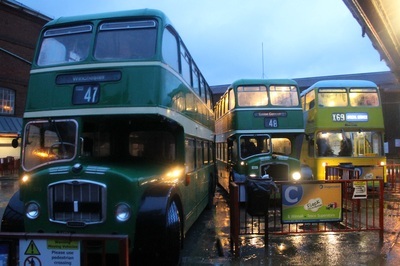 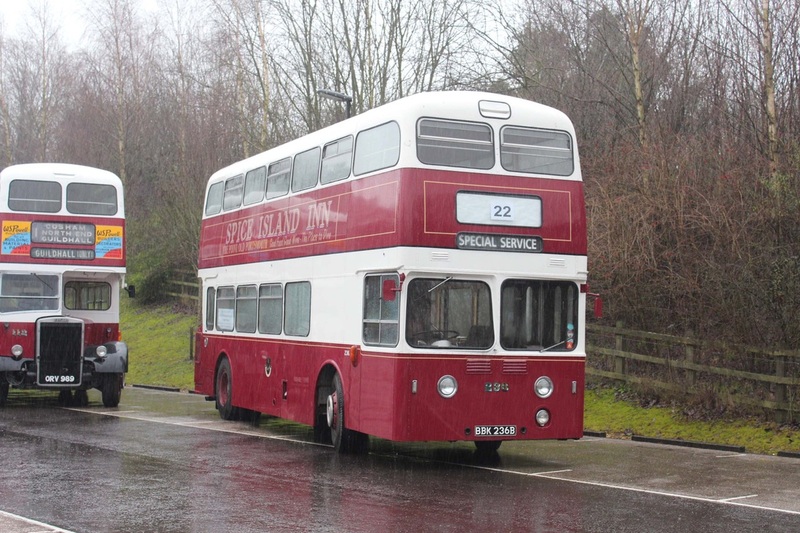 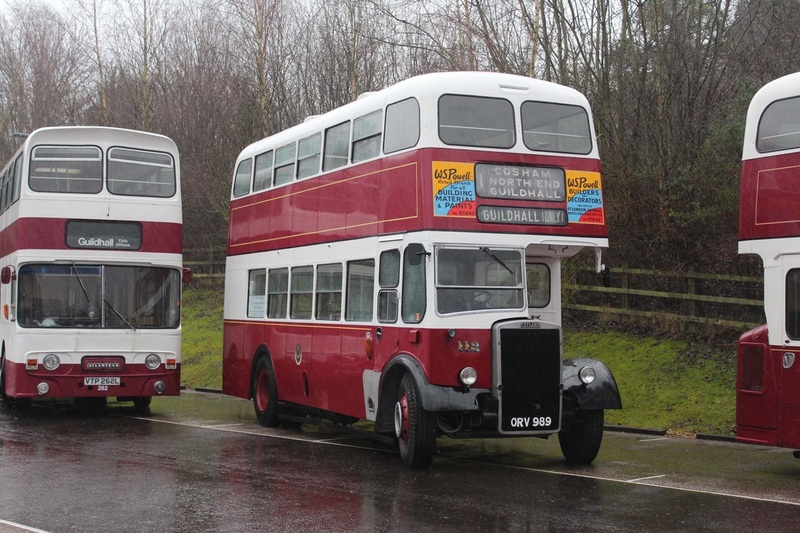 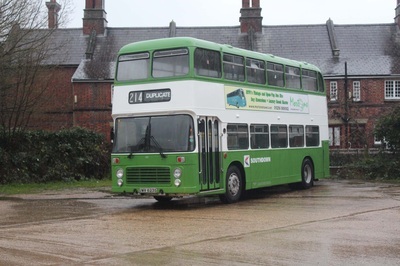 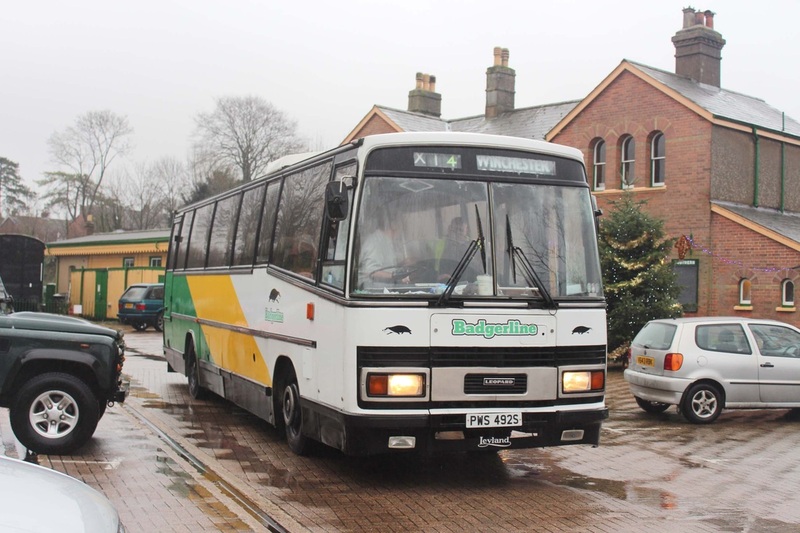 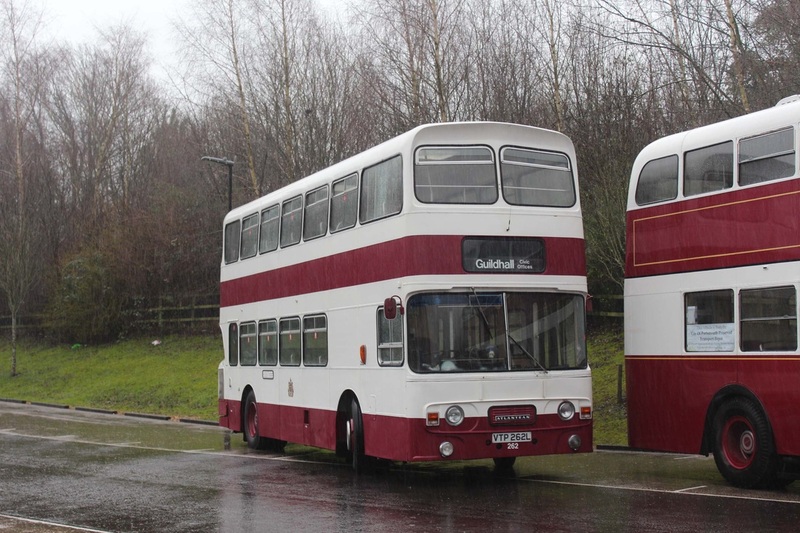 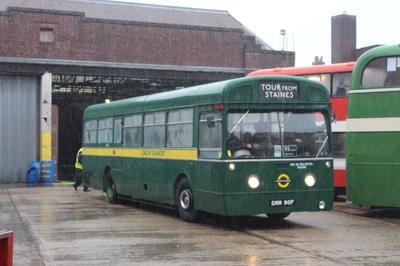 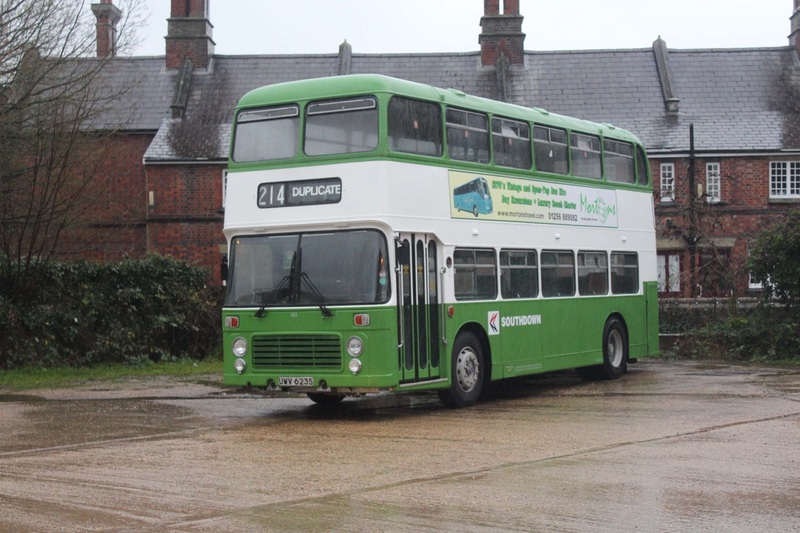 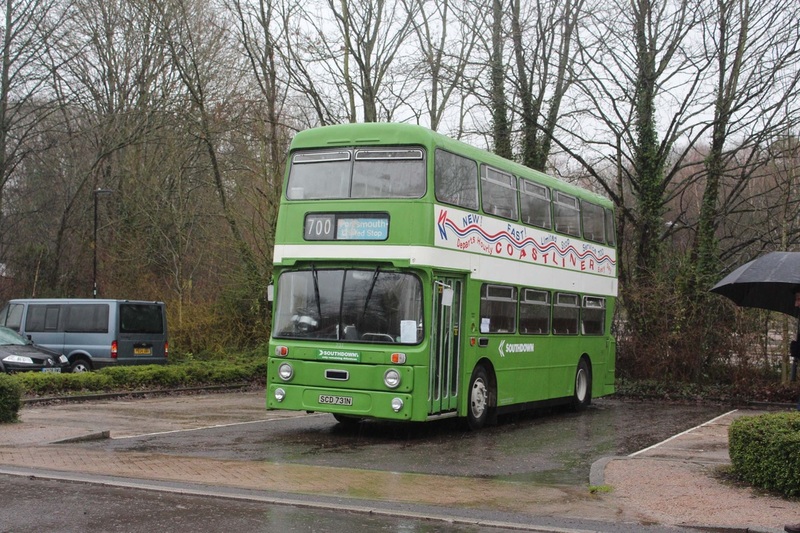 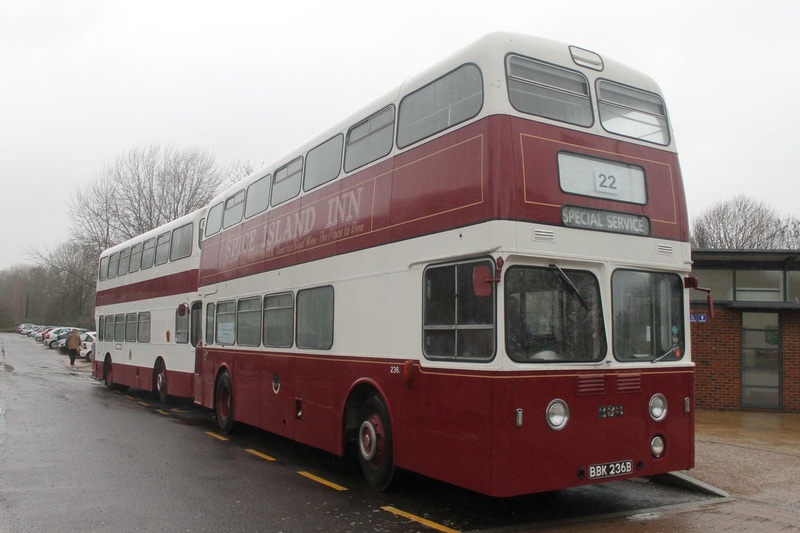 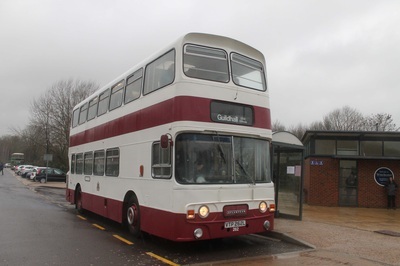 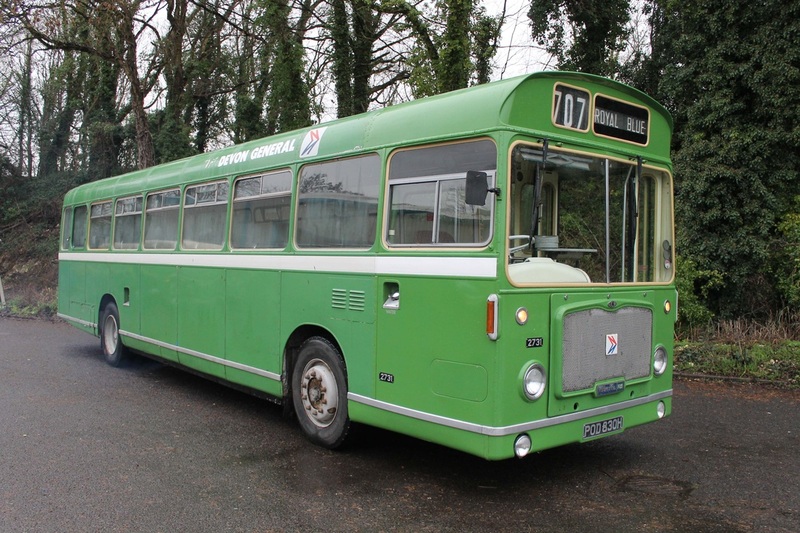 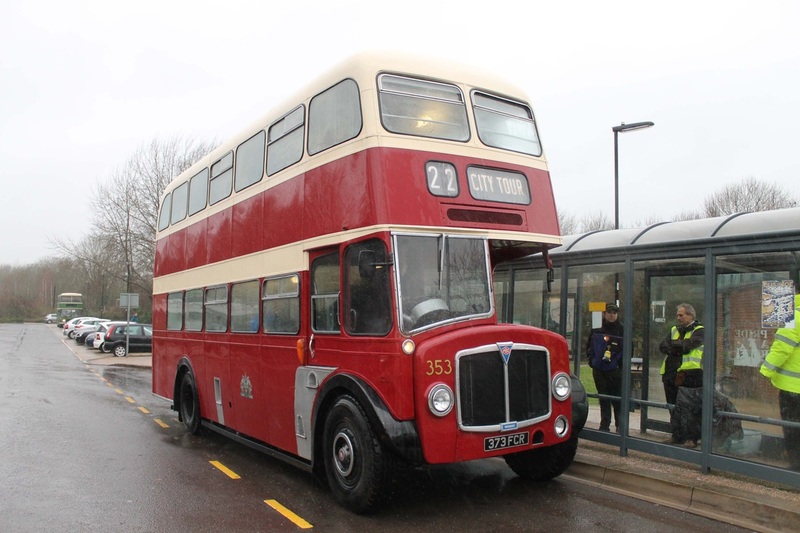 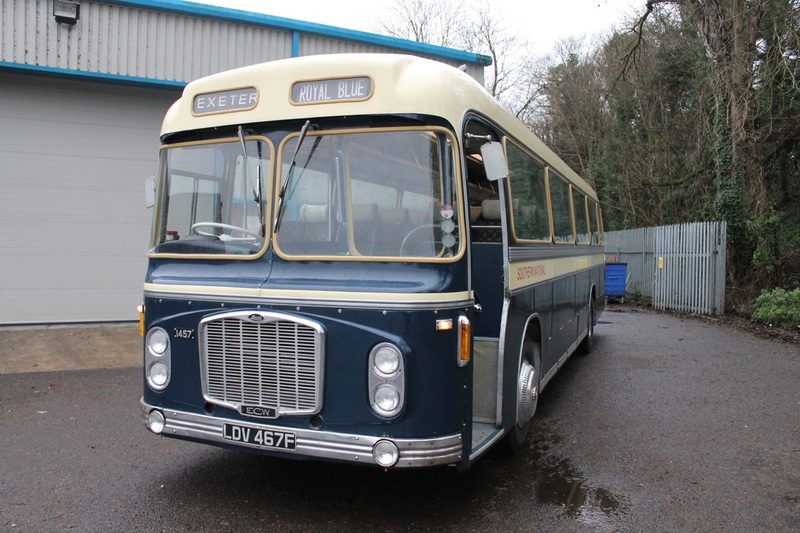 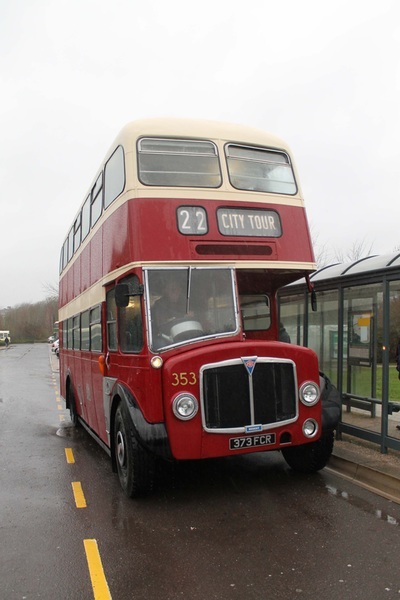 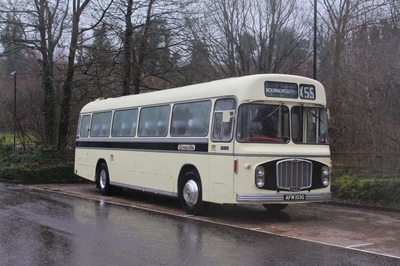 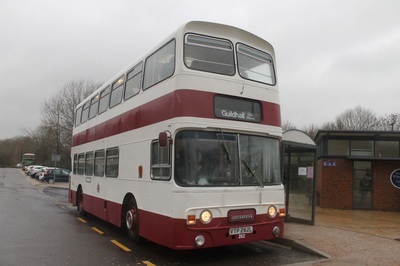 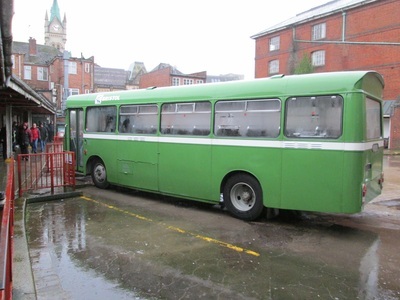 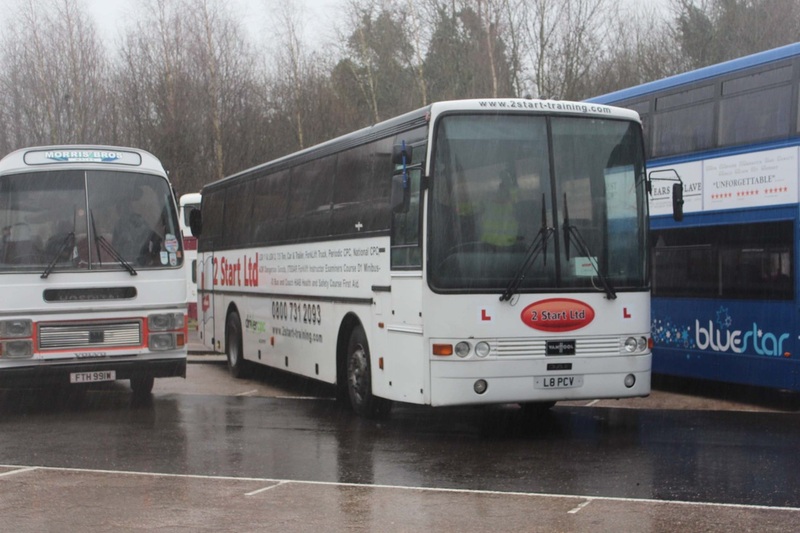 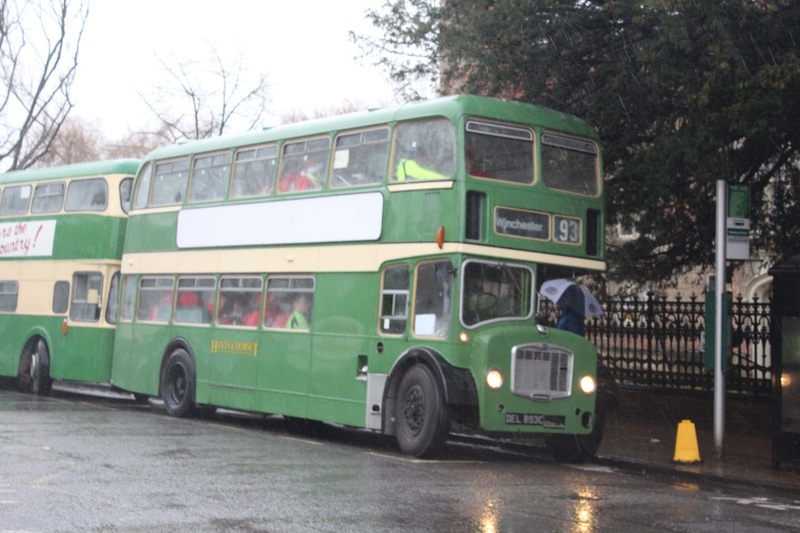 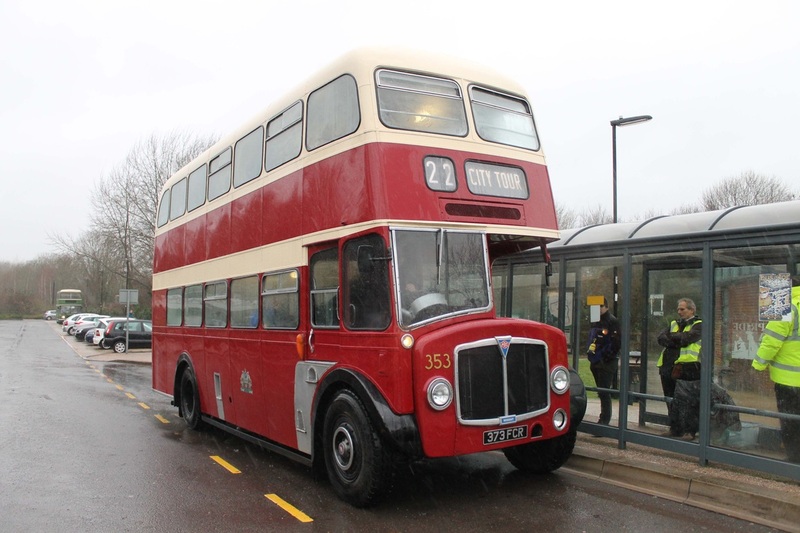 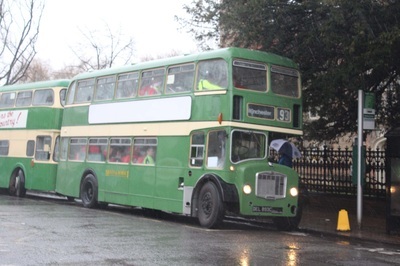 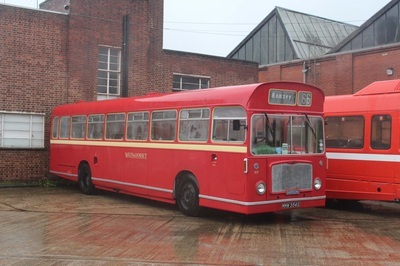 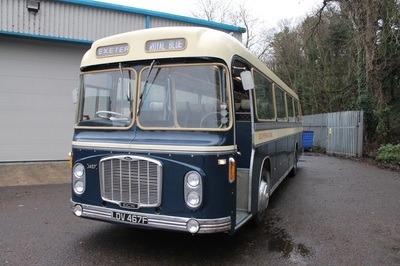 Although bus numbers and visitor numbers were slightly low the attending buses and hard working staff ensured as many services as possible all ran. 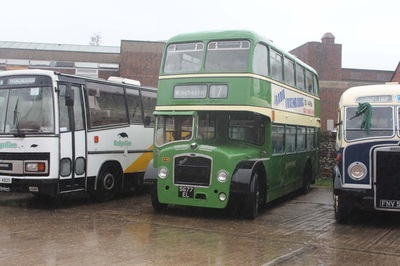 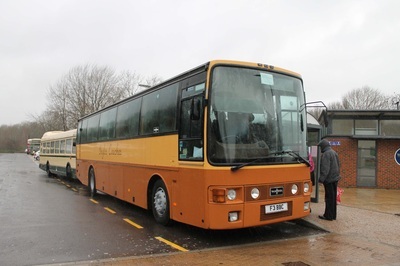 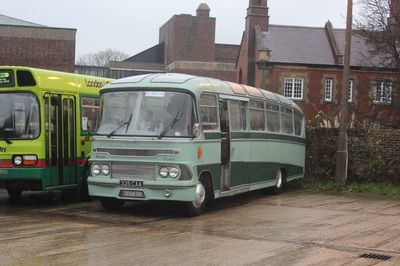 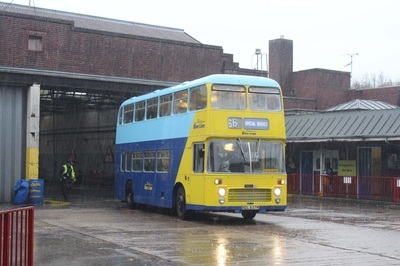 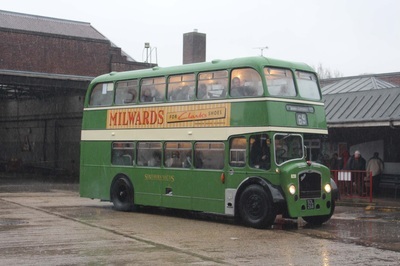 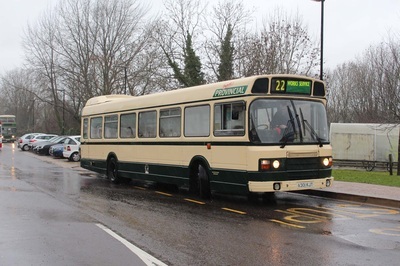 A very good day was had by all and the strong, continuous shower added a hint a reality to the day as all King Alfred vehicles operated their old routes. FoKAB themselves deserve a very big congratulations for ensuring the day ran as smoothly as possible even though the weather tried to make it difficult. 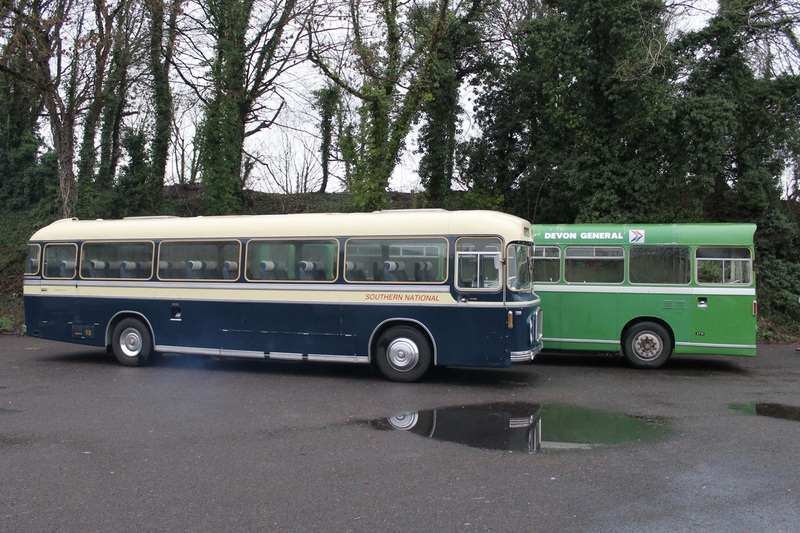 So, our part of the day? 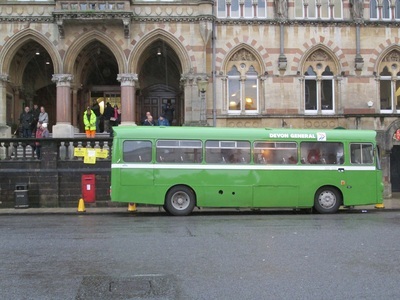 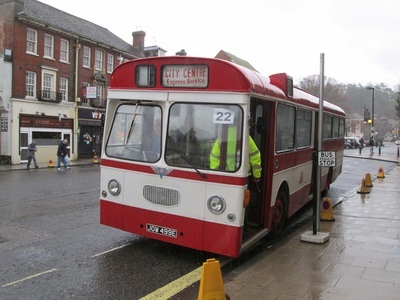 We operated a small service from the rally site up to the Guildhall, up the main High Street in Winchester and along the top of town before returning down North Walls to the site. 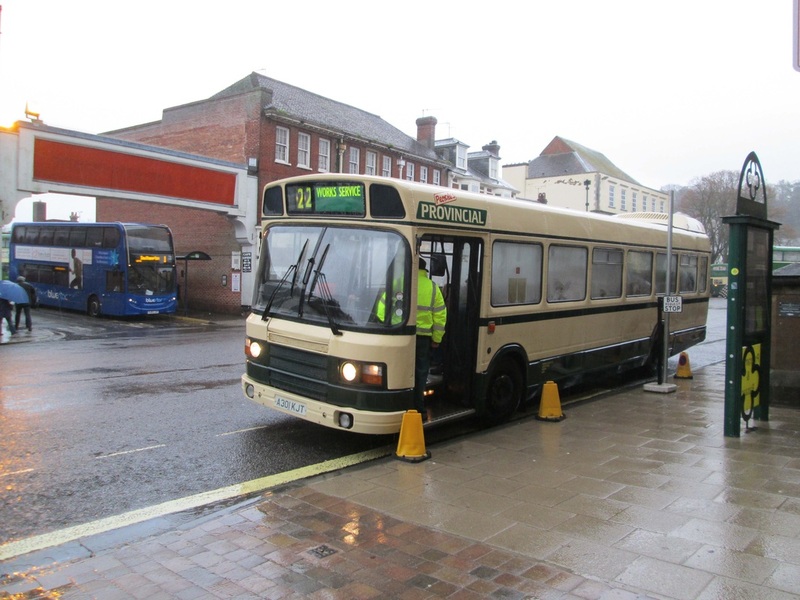 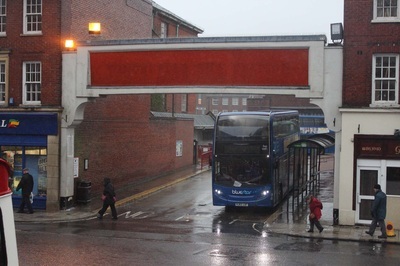 With a slight change of route it was planned that the service (22/22A) will run from a temporary bus stop next to the Guildhall steps, this was to decrease the amount of congestion within the bus station itself. The intense service operated up to every ten minutes as the poor weather meant less people visited the event. 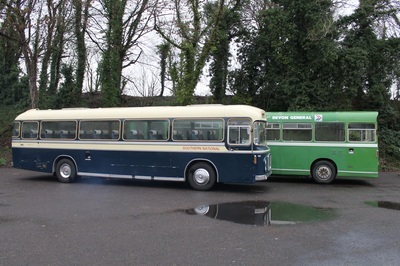 A wide range of other vehicles operated the services organised by FoKAB.